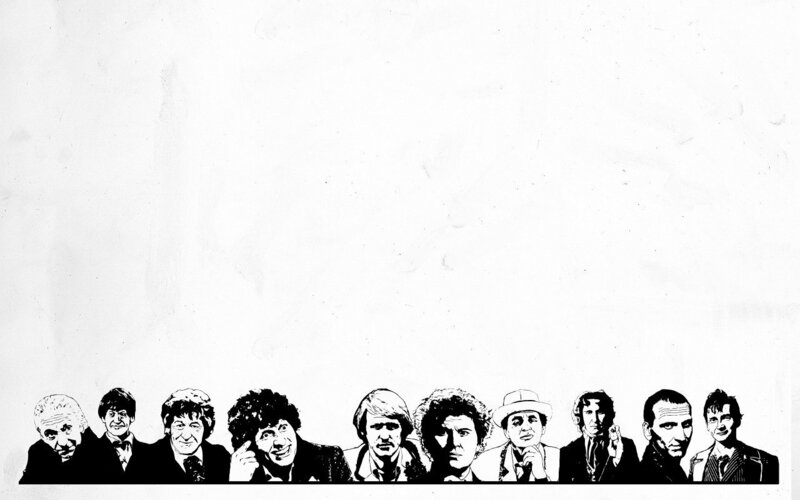 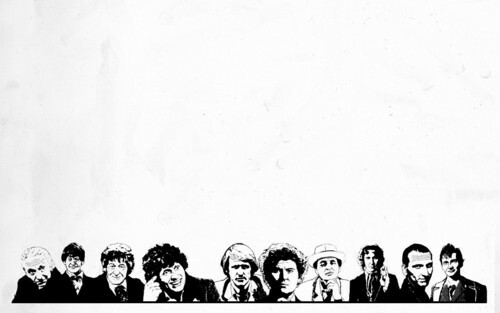 Doctor Who <3. . HD Wallpaper and background images in the डॉक्टर हू club tagged: doctor who.